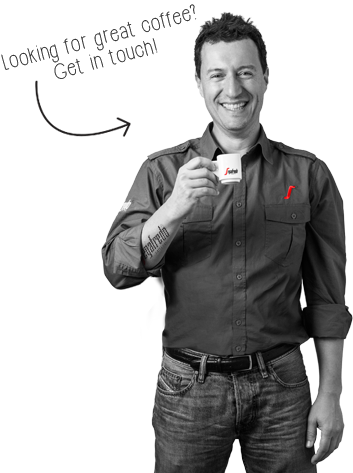 At Segafredo Zanetti New Zealand we understand the importance of having top quality coffee and equipment available in the workplace. Our proven commitment to your coffee needs has seen us deliver truly customised solutions to over 5,000 businesses New Zealand wide. 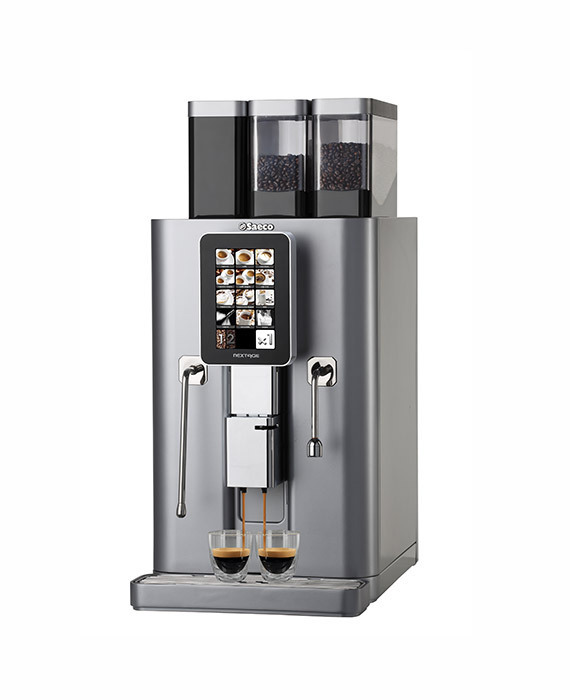 Whether you require coffee for your office/ workplace, café, restaurant or home. 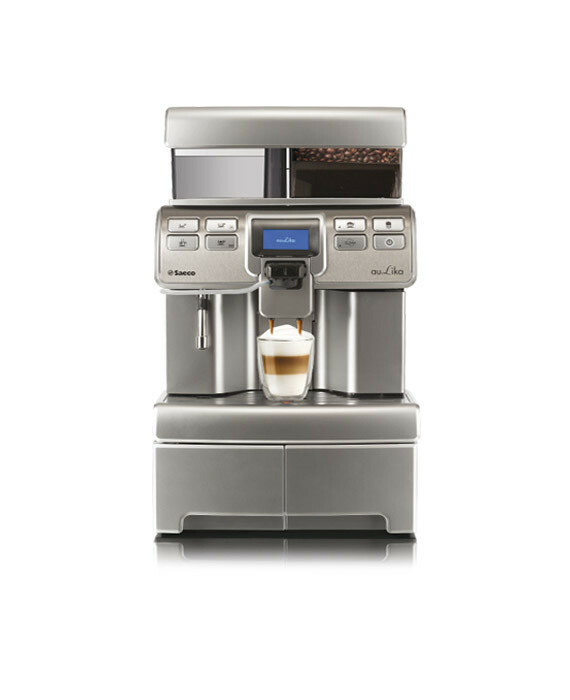 We have the right equipment and best coffee to match. 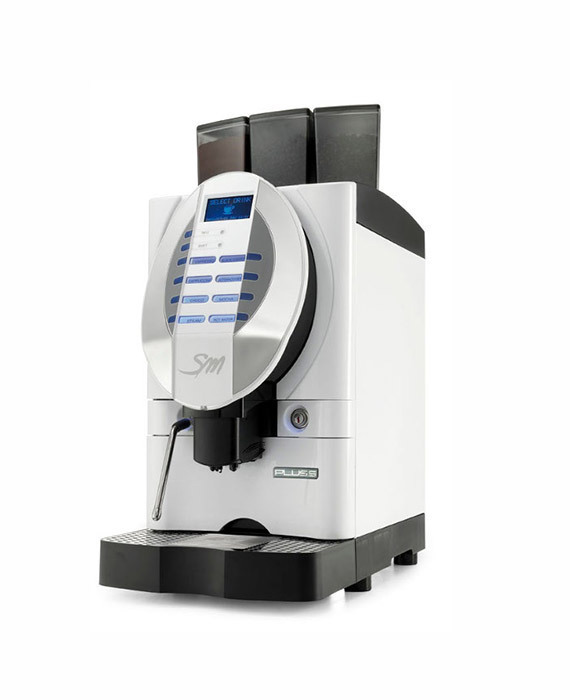 All our office coffee machines are made in Italy by world leading brands such as Saeco and La San Marco. Trusted by businesses for their reliability and ease of use. Our coffee is grown on our own plantations, located in the best coffee growing regions in the world. We have our own roasting facilities and can therefore guarantee the quality of our coffee from plant to cup. Not sure whether to rent or buy? 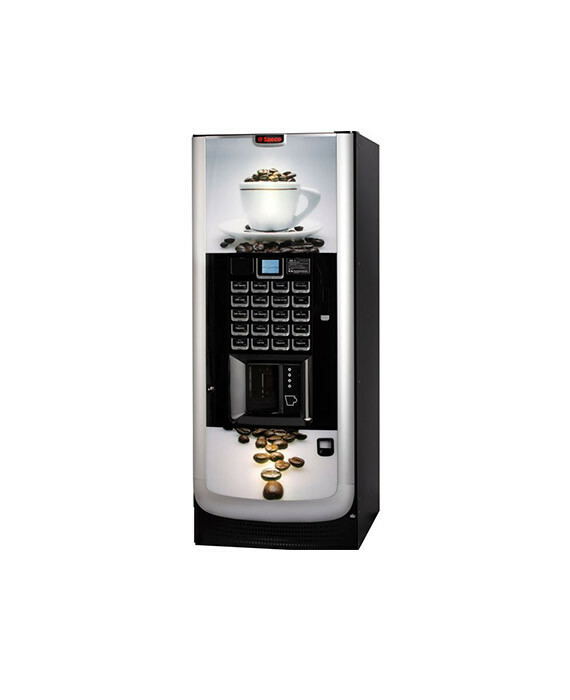 Our office coffee experts will talk you through the options available and help you decide which is the best option for your business. 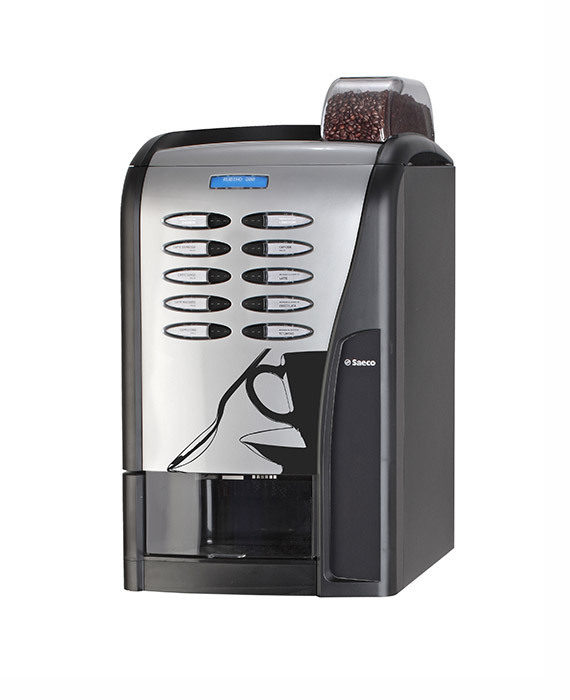 If you’re not happy with your office coffee machine you can cancel your rental plan anytime. 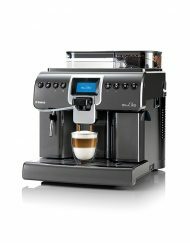 We’re very confident you will love your Italian coffee machine!